Receive a substantial business tax credit by donating to Laughlin as part of the Educational Improvement Tax Credit (EITC) Program. 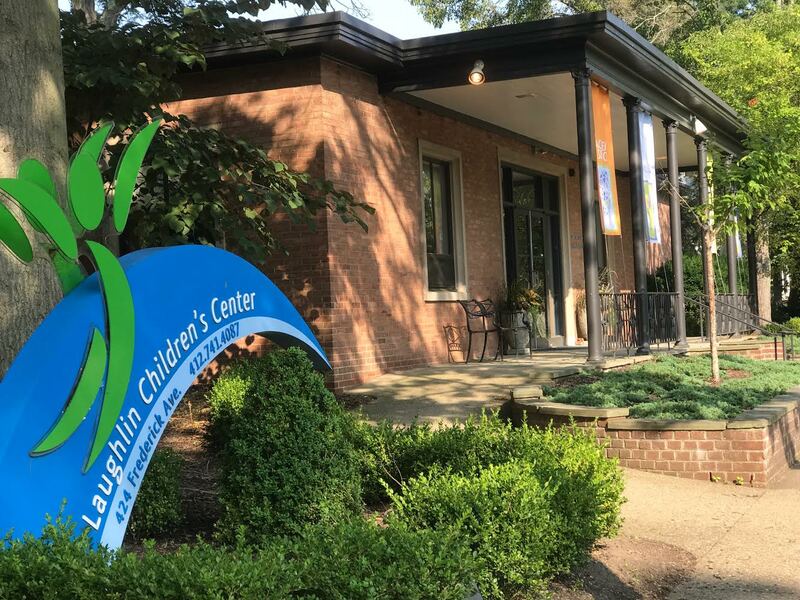 Mary and Alexander Laughlin Children’s Center is a participant in Pennsylvania’s EITC program, which benefits both businesses and nonprofits. The EITC program, in place in Pennsylvania since 2001, provides qualifying companies with a 90% tax credit for donations to approved Educational Improvement Organizations (Mary and Alexander Laughlin Children’s Center is one such organization) if the company commits to making the same donation for two consecutive years. The tax credit is 75% if the company opts to make a one-time charitable commitment. A business which pays taxes in Pennsylvania may receive up to $750,000 in tax credits annually while supporting select nonprofit programs which provide specialized educational services to Pennsylvania youth, i.e. Laughlin’s Dyslexia Program for young children. Companies may effectively receive a dollar-for dollar credit for an EITC donation. An additional benefit for pass-through organizations (LLCs, LPs and S-Corps) allows them to turn their state tax deduction into a charitable contribution on their federal tax returns. For individuals of those pass-through organizations who are subject to AMT restrictions, rather than lose their state tax deduction, they may now convert it into a charitable contribution. For more information and application instructions, please visit: http://dced.pa.gov/programs/educational-improvement-tax-credit-program-eitc. Please share this information with your accountant or tax department if you are interested in this worthy program. It will help your business to save while giving a helping hand to the children who benefit from the programs and services at Laughlin Children’s Center. If you choose to participate in the EITC program and direct charitable contributions to the Laughlin Center, please note that Mary and Alexander Laughlin Children’s Center may be found alphabetically under “M” for “Mary” on the list of participating Educational Improvement Organizations.